UN World Environmental Day is a global platform designed to raise awareness about the need to protect and preserve the environment. The search for alternative energy sources is high on the agenda for many decision makers, with discussions heating up around fracking in Yorkshire for shale gas and the fluctuation of oil prices. Energy is an integral component within our daily lives, but the pitfalls which come with these commodities should not be overlooked. Clean tech innovations are paving the way for strong economic growth which have much lower environmental impact. The myths of smart cities and clean technologies are rapidly turning into reality, creating a world which functions on resources which do not harm the environment and enable business development. 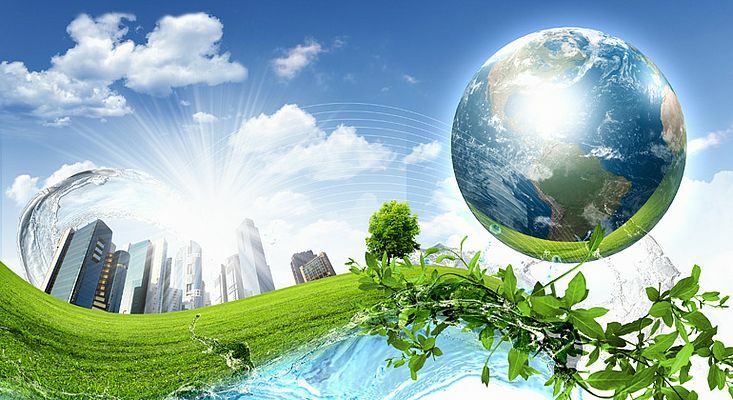 Businesses are beginning to grow more environmentally conscious and aware of their global footprint on the environment, whether it’s through CSR or the development of cleaner technologies.